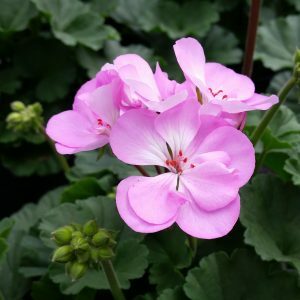 Semi double magenta pink flowers with dark green foliage. 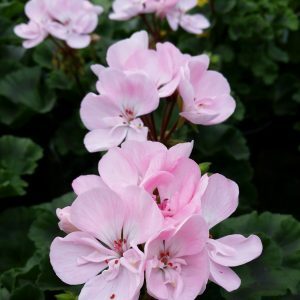 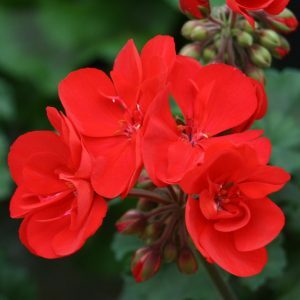 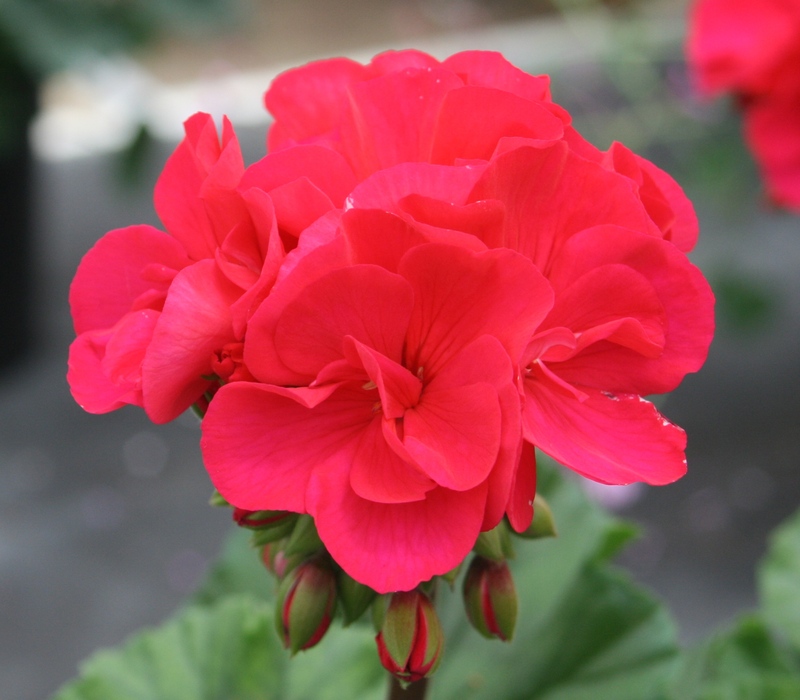 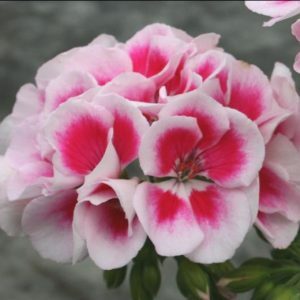 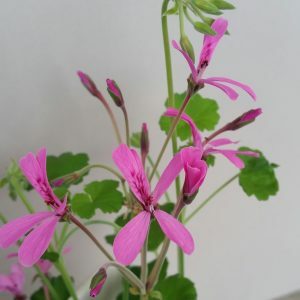 A very popular plant here on the nursery, its colour almost glows against the dark green leaves. 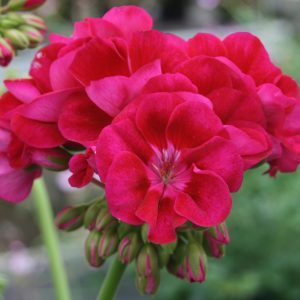 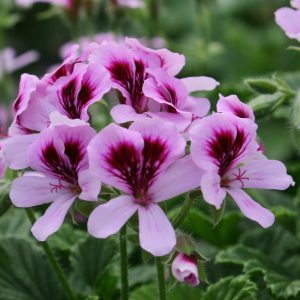 Plant it up with the deep red flowes of Samelia for an viberant eye catching display, or try it with the soft lilac colours of Greta and soft pink blossoms of Alma.